Legendary winter warmth, packed with Soviet history! 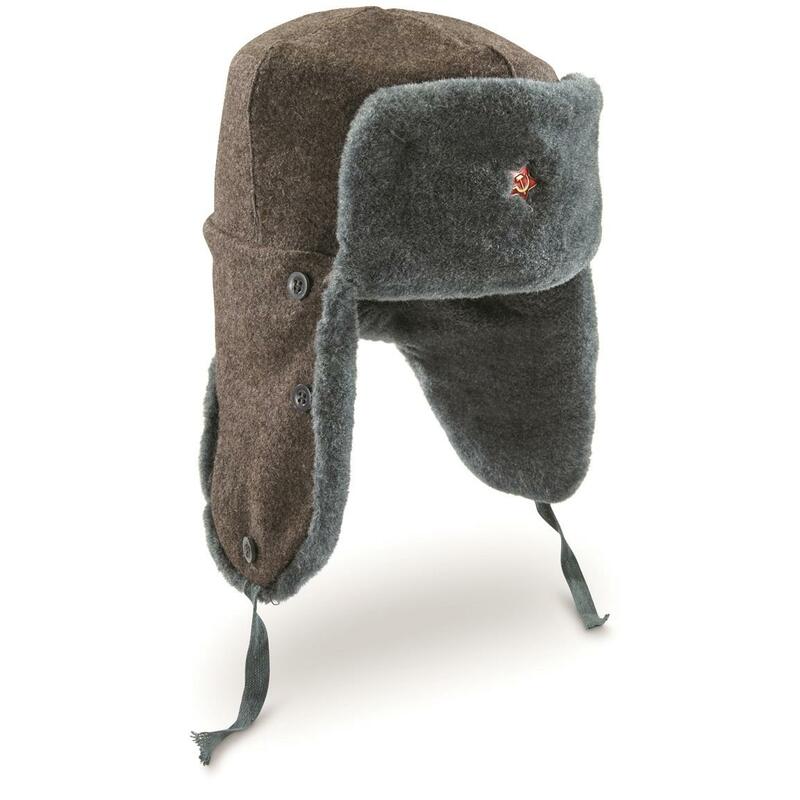 Inspired by traditional "trapper" hats, the Ushanka became a Soviet mainstay after the frostbite-filled horrors of the Finnish-Soviet Winter War of 1939-1940. Soft, long-lasting synthetic fur holds on to essential core heat for extended duty in the cold. Ear flaps can be worn up or down, keeping numbing chills at bay. 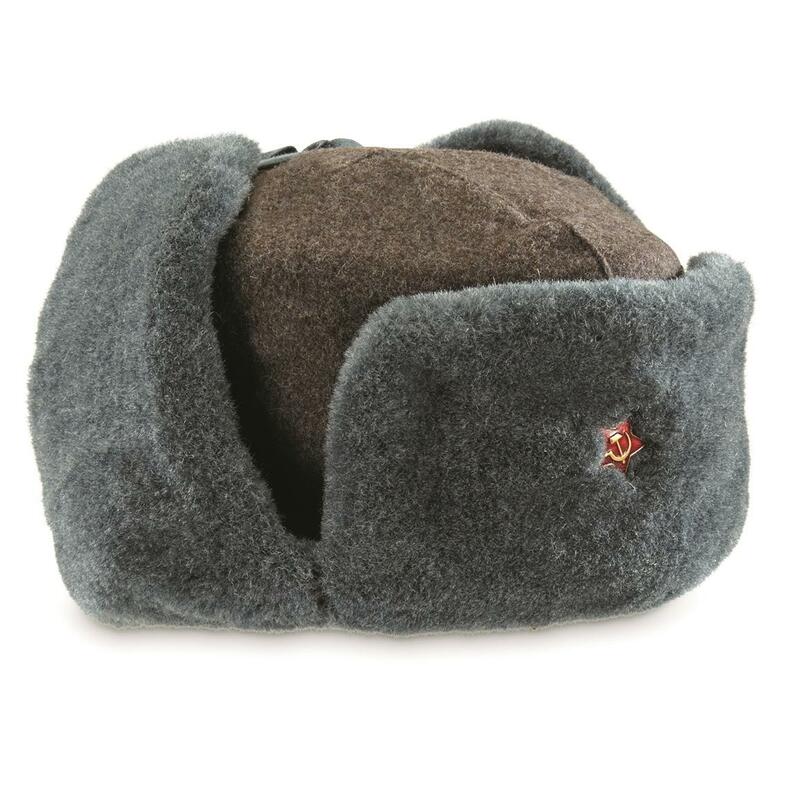 To this day, the Ushanka is a must-have component of winter attire throughout the Russian Federation. Get one now and fear no storm! Packed with Russian cold weather history! On November 30, 1939 the U.S.S.R. invaded the tiny nation of Finland with 27 divisions, over 600 thousand soldiers. The same day, Helsinki became the target of a massive Soviet bombing campaign. Despite overwhelming numbers in their favor, the Soviets were repelled for months by fierce bands of Finnish commandos who used the extreme cold to the utmost advantage. A major effort to strengthen the winter-fighting capability of the Soviets let to the official adoption of the Ushanka in 1940. 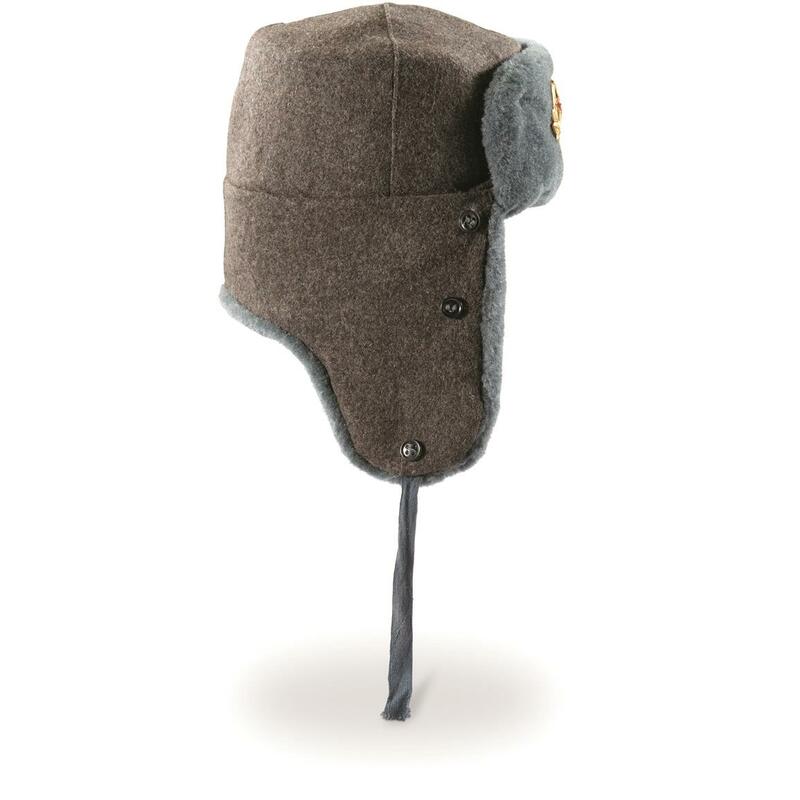 The biggest innovations were the ear flaps (Ushanka translates from Russian as "with ears"), which could be tied at the top or tied at the chin to lock in heat. The hats became so popular they quickly flooded all of Soviet society, moving from soldiers to police to civilians down to children walking to school through icy Russian blizzards (uphill both ways! ).